Update: Motorola Senior Director of Software Management David Schuster has confirmed that wide rollout of the update will begin tomorrow morning. The new version, 161.44.32.ghost_sprint.Sprint.en.US, should be available for all Sprint Moto X users immediately, assuming you actually go into settings and check for the update. 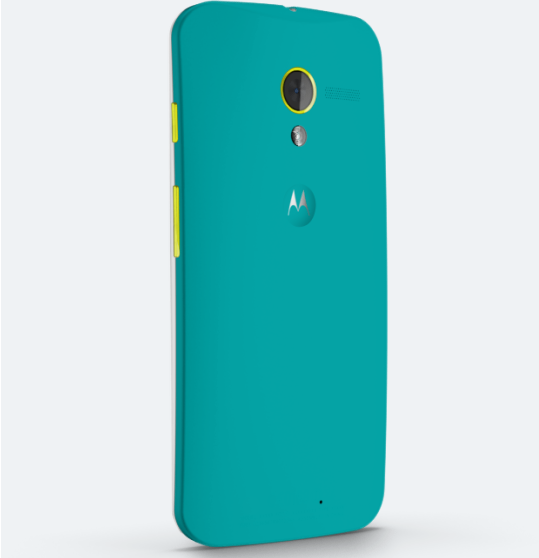 For more information, head over to the Motorola support site.